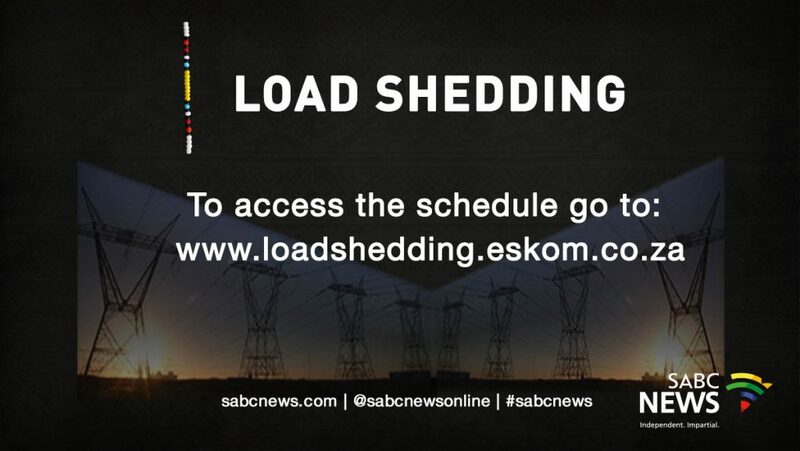 President Ramaphosa expecting detailed report on Eskom crisis - SABC News - Breaking news, special reports, world, business, sport coverage of all South African current events. Africa's news leader. President Cyril Ramaphosa says load shedding puts the whole country in danger. President Cyril Ramaphosa is expecting a detailed report from Public Enterprises Minister Pravin Gordhan about the Eskom crisis when he returns home from the African Union Summit in Ethiopia. President Ramaphosa told SABC News that he is angered after learning that stage four load shedding was implemented on Monday after several generating units had broken down. Gordhan has in the meantime met with the board of Eskom around the issue. 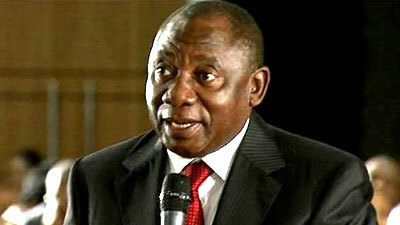 Ramaphosa says load shedding puts the whole country in danger. This entry was posted on 12 Feb 2019,06:55AM at 6:55 AM and is filed under Business, Homepage Latest Stories Slider. You can follow any responses to this entry through the RSS 2.0 feed. Both comments and pings are currently closed.